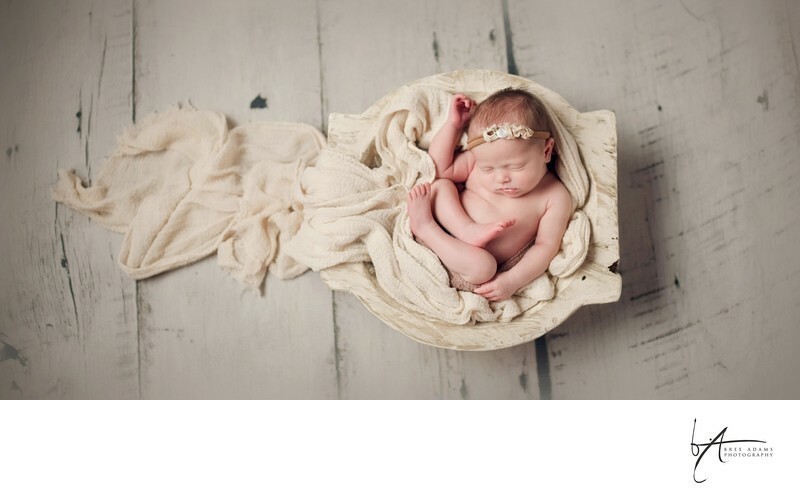 Bright and airy is the perfect feeling to capture the beauty of your baby's skin. Focusing on your baby and less on the props and the clutter is what we love to do in our newborn photography studio. Our studio is located less than 15 minutes from Burleson and Midlothian area and is fully set up to capture your newborn session exactly as you envision.